As is, the Fair Trading Commission (FTC) has indicated that the competitive concerns for the local market far outweigh the positive impact on Barbados' economy if the Barbados National Terminal Co. Ltd were to be sold outright to SOL. Hence, it has revoked the sale in its current format. "The Commission has determined that the merger as currently structured and presented to it, does not qualify to be permitted under Section 20 of the Fair Competition Act. The Commission is of the view that there are no available behavioural remedies which would adequately address the anticompetitive concerns in the transaction as currently structured." Returning a long-awaited and highly-anticipated decision via press release, today the Fair Trading Commission disclosed that pursuant to Section 20(5) of the Fair Competition Act CAP.326C (FCA), it has completed its analysis of the merger application submitted by BNTCL Holdings Limited (SOL) and the Barbados National Oil Company Limited (BNOCL). However, Sandra Sealy, Chief Executive Officer Fair Trading Commission has made it abundantly clear that revised, the transaction can be reviewed and analysed again. But, in order for the FTC to review any future transactions, some significant amendments need to be made to the original document. "The Commission will assess any substantially altered transaction, including a relevant amended agreement, which may be placed before it." Listing the changes which must be made, the FTC said that certain clauses must be deleted. They highlighted the clause prohibiting the construction of a new terminal facility or new import depots in Barbados for a period of 15 years from the transaction’s completion date and the clause also seeking to stop the issuing of licenses for the storage of gasoline, diesel, fuel oil, and aviation or jet fuels used for industrial and commercial purposes in Barbados other than those that currently exist for a period of 15 years from the transaction’s completion date. These two clauses posed most concern for the competitor RUBiS as well, because they had countered by seeking permissions to resume operations at their depot and terminal facility previously located along the Spring Garden Highway, if the sale was approved. RUBiS had even begun the initial work to clean the tanks and gather information to determine the cost to resume operations. In addition to the removal of those two clauses from the Agreement, the Board of the Commission, on November 23, 2017, determined that it would be prepared to only approve the completion of the merger if, "the vertical alignment issues in the current transaction are addressed"; the 32 percent increase in throughput fees are deleted and "BNTCL Holdings Limited or any of its affiliates do not acquire an exclusive right of importation of oil products into Barbados." "The Commission in its determinations, finds that the substance of the sale as it stands cannot be completed because of the moratorium clause and the increase in throughput fees, which are conditions precedent in the Sale and Purchase Agreement (SPA), are inherently anticompetitive." And in the decision, the FTC asserted that they have worked to avoid creating a monopoly situation and to avoid giving unfair advantage to any party. "The Commission is of the view that the proposed transaction, if it were to be consummated, is likely to cause anticompetitive effects because it is probable that the Purchaser could utilise its vertical alignment in the upstream and downstream segments of the market to the detriment of competition in the relevant product markets. The Commission is also of the view that the granting of exclusive importation rights to the Purchaser, which has been proposed, is likely to bolster their position in the market." 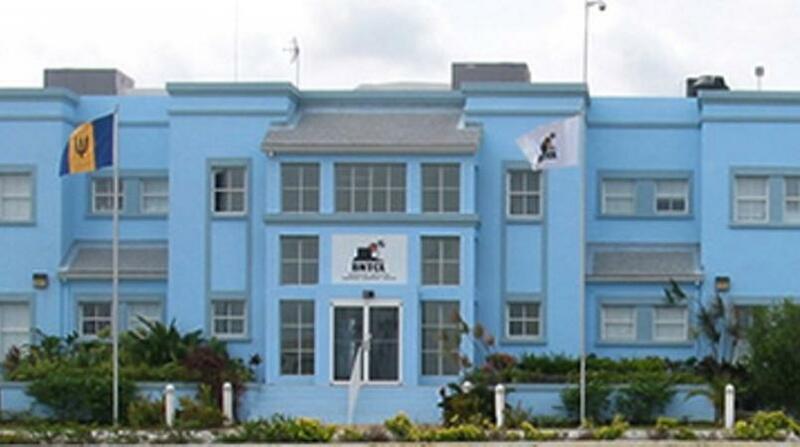 Meanwhile, the FTC stressed that the policy pursued by the Government of Barbados "to have the BNOCL divest its interest in the BNTCL is not being challenged by the Commission."